Our main topic form Mondays #BoardGameHour twitter chat is player elimination Games. This means games where players can be knocked out of the game (King of Tokyo, Bang, Risk). Q8: What advice would you give to a designer who wanted to make a player elimination game? Hope live does not knock you out from taking part! #boardgamehour takes place on twitter once a week. It's a virtual hangout for people who either love board games or want to know more about the hobby. 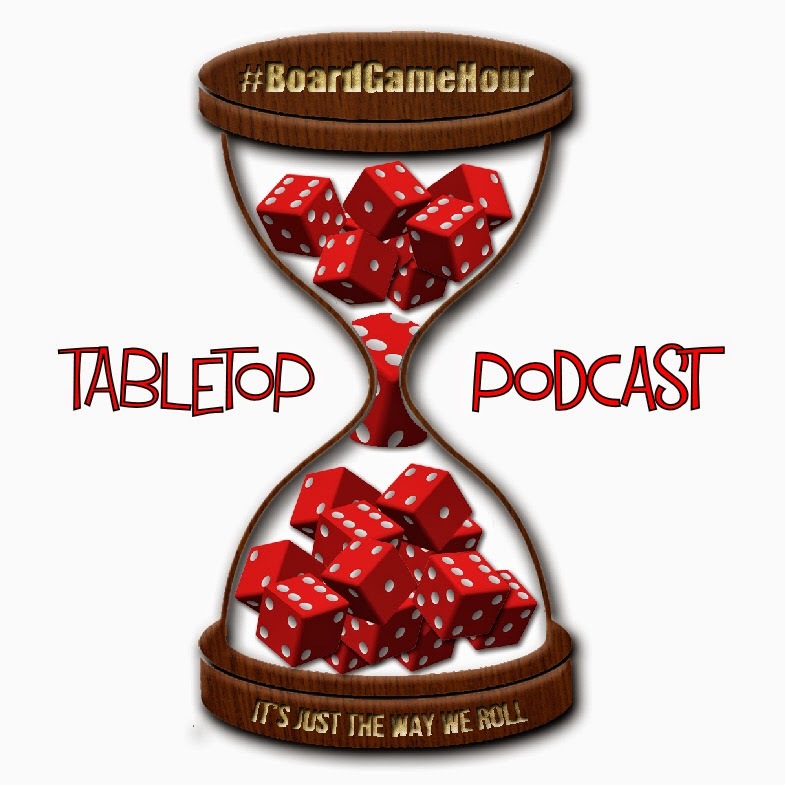 So the big question is how does #boardgamehour work? 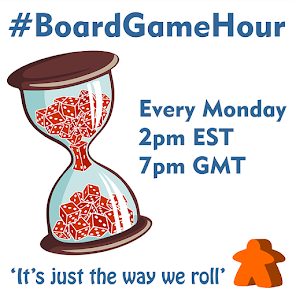 It's simple, to join in all you need to do is add the #boardgamehour hash-tag to your tweets, during the hour. To see what everyone else is saying just search for #boardgamehour!